In these uncertain times, it's easy to feel helpless and stuck. Maybe you feel your career path is amiss, your company is headed in a misguided direction, or that it will take years to recover from a layoff. These situations cause career inertia for many people, especially when the economy is sagging. You don't have to feel helpless. 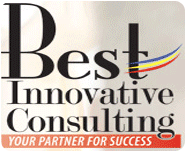 Make a plan for success with Best Innovative Consulting, your source for business consulting services in Charlotte, North Carolina. Take those feelings of frustration and confusion as a signal that it is time to move forward. Founder Della Cauley and our innovative consulting team have a passion for helping people reach professional excellence. Together, through our proven five-step process, we will design a plan to get your professional life back on track. Our customized coaching services are based on your values to help you grow as an individual or business and reach your goals. This is the perfect opportunity to begin moving yourself or your organization on the path to professional excellence. 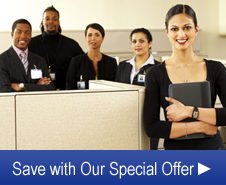 to sign up for our business consulting services.